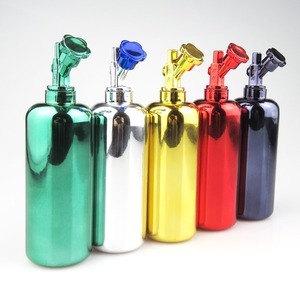 4.Q:How about your MOQ 9 A ; Normally one kind of bottle MOQ is 10000 pcs . ; 8. Q: How about your delivery time9 A: Delivery time between 35 - 45 days . Clients should cover the sample fee, when make order we will return back the sample fee. What is the lead time9 We will ship the goods at the first time after receiving your payment if having in stocks. Can we do printing on the bottles9 Of course,we can make kinds of printing and label printing on bottles as your requirment. 5&gt;. 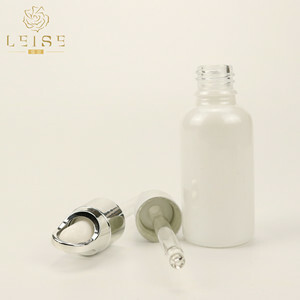 And we will also select and examin the bottle quality one by one before packing. 6&gt;. 1 YRS Hefei Gilt Packing Co., Ltd.
5. High quality with reasonable price and best price. 9. Customer designs are available and their logos are acceptable. 10. Samples are available in any time if you use our existing shape. 4. We can as your request to pack the bottles. We can according to your request to open a new mould. We can make the lable printing according to your demand. 2 YRS Ningbo Shuangyu Packing Co., Ltd.
11 YRS Cixi Deprag Plastics Co., Ltd.
More information we get from you then we can offer you more accurate price. 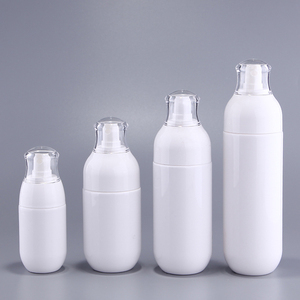 Q2: Do you have various bottle shapes with moulds for my selection9 Yes, we're engaged in plastic area for more than 10 years and we have more than 300 of moulds. Q3: How can I pay the courier cost of samples9 You send us the courier cost by Paypal,after receive the payment,we will arrange to send the samples. 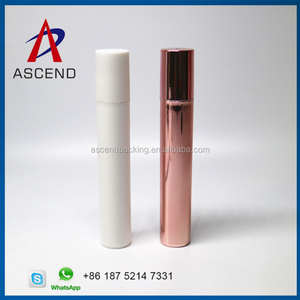 5 YRS Shanghai Jingyi Glass Co., Ltd.
2 YRS Suzhou Anrise Packaging Co., Ltd.
2 YRS Yiwu Tuo Bang Glasswork Co., Ltd.
Alibaba.com offers 3,905 120 perfume products. About 37% of these are bottles, 2% are flavour & fragrance, and 2% are air fresheners. A wide variety of 120 perfume options are available to you, such as eau de parfum, eau de toilette, and liquid. You can also choose from male, female. As well as from hot stamping, acid etch. And whether 120 perfume is free samples, or paid samples. 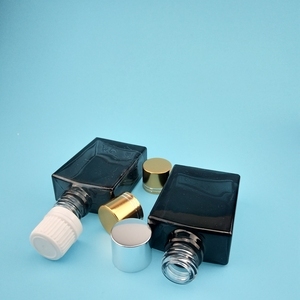 There are 3,905 120 perfume suppliers, mainly located in Asia. 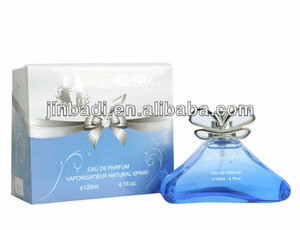 The top supplying country is China (Mainland), which supply 100% of 120 perfume respectively. 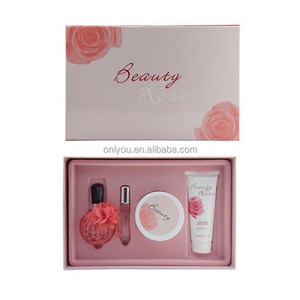 20 perfume products are most popular in North America, Domestic Market, and Western Europe. You can ensure product safety by selecting from certified suppliers, including 668 with ISO9001, 475 with Other, and 65 with GMP certification.